Just in time for the holiday season, the Peanuts gang will be coming to the Boch Center Shubert Theatre from November 29 – December 2, 2018 for A Charlie Brown Christmas Live On Stage. 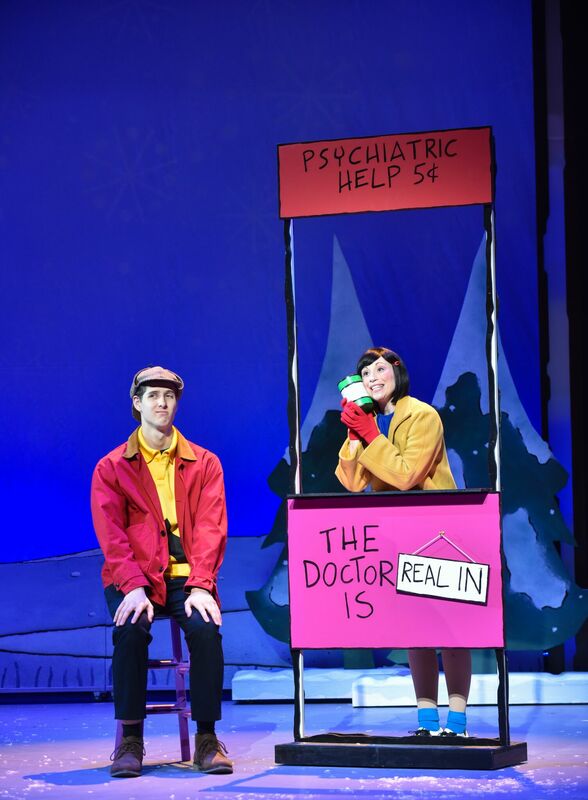 A Charlie Brown Christmas Live On Stage is a fresh take on the timeless classic that gives the audience a completely new way of experiencing the storyline as portrayed by real actors who maintain the integrity and spirit of each Peanuts character. This Emmy and Peabody award-winning story by Charles M. Schulz has been a longstanding tradition, warming the hearts of millions of fans since it first aired on television over 50 years ago. Now, the live on stage adaptation of the classic animated television special brings all your favorite characters to life – all set to the unforgettable sounds of the Vince Guaraldi musical score. A Charlie Brown Christmas Live On Stage encompasses each of your favorite scenes from the original animated television show. It even expands the storyline into greater detail with more fun, more music, more finding the true Christmas spirit. 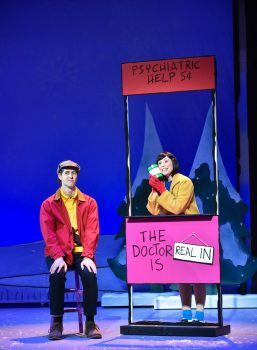 This Peanuts Experience also includes an intermission and, after the final bow, the show crescendos into a celebration of song as the audience is invited to join the Peanuts gang in singing Christmas favorites. So, join Charlie Brown, Snoopy, Lucy, Linus and the rest of the Peanuts gang in their journey to uncover the true meaning of Christmas. Tickets are on sale and can purchased at the Boch Center Box Office, online at www.bochcenter.org, or by phone: 866.348.9738.